Our seasoned installation team knows the ins and ­outs of San Diego banner programs. 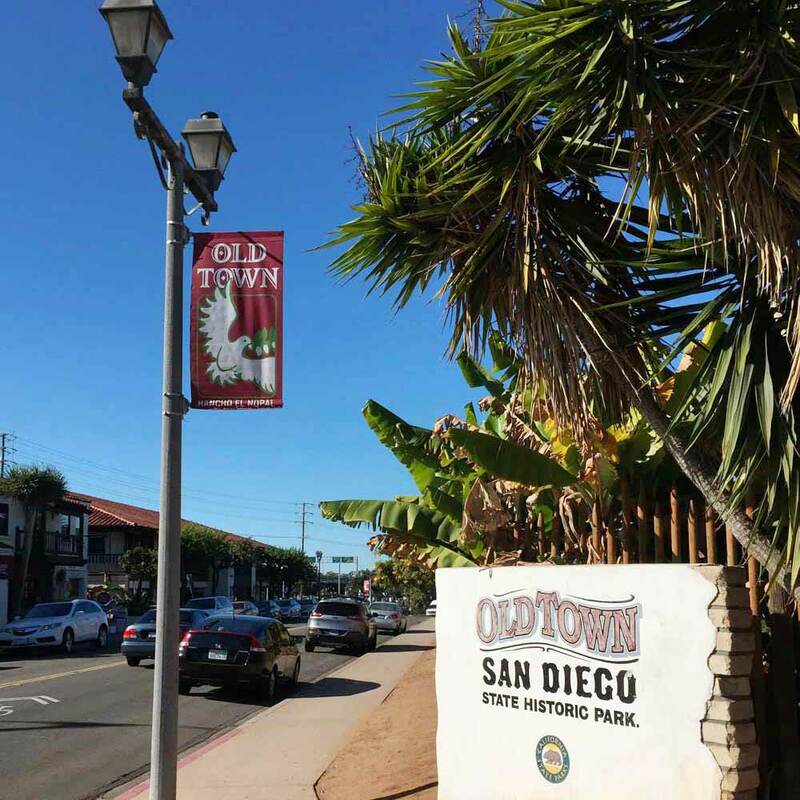 From poles, hardware, and more, we are the authorized installers for many San Diego business districts. Experts on design, materials and production, we ensure your banners are produced to last. Printing, sewing, finishing and more is managed by our knowledgeable team. Celebrate the season with Holiday decor & lighting to draw patrons in during the busy holiday season. 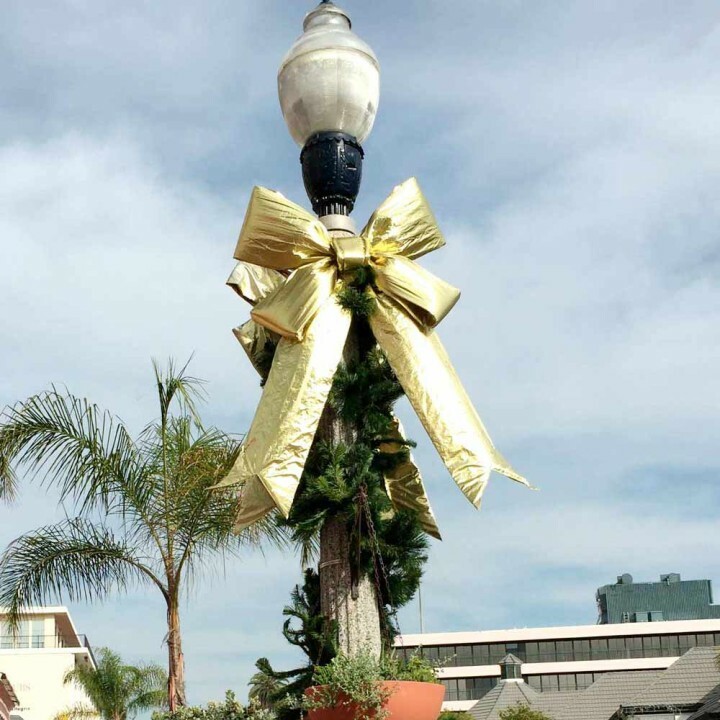 Our expert installers will deck the halls of your building, shopping center or city. It’s never to early too start planning. 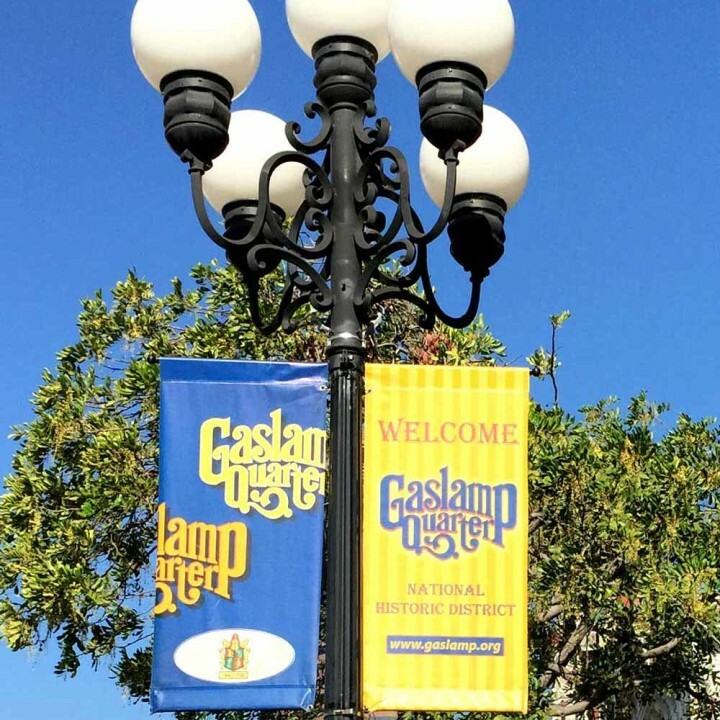 The Decor Plan is the only full service agency for Street Banner programs throughout San Diego, with over 20 years of experience. We are the authorized installer and “go to” partner to ensure you have a successful and effective banner & signage program. From initial planning stages, printing, production, installation, banner removal and storage, we have you covered. Whether you are building and maintaining an ongoing banner program or looking for new and effective outdoor marketing opportunities, street banners are an effective & eye­-catching way to publicize a local event or conference, or create awareness for your neighborhood or business. 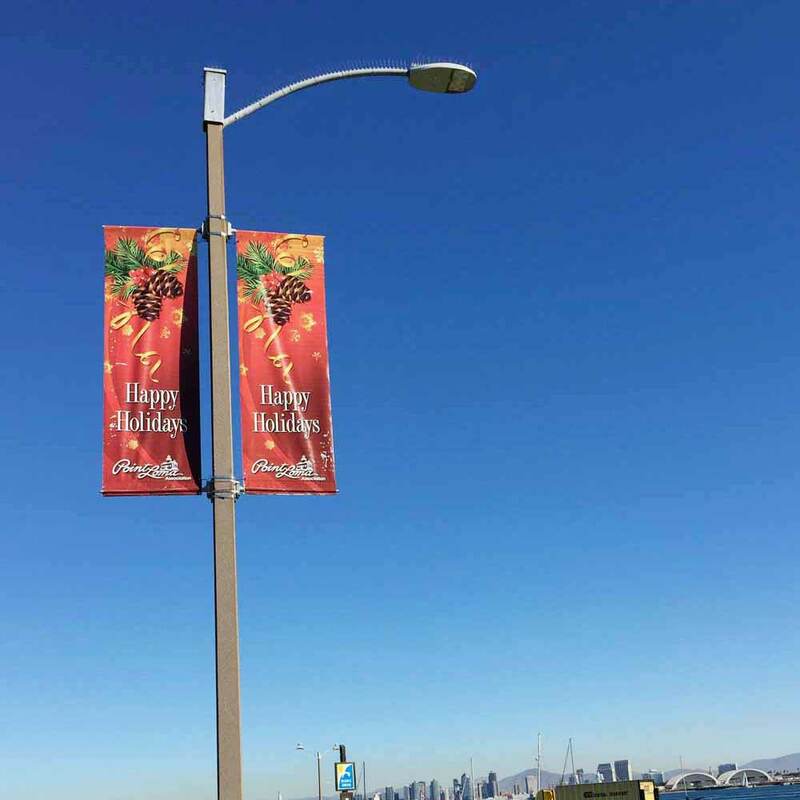 The Decor Plan is the full service agency for Street Banner programs throughout San Diego. Planning, printing, installation, removal and more.